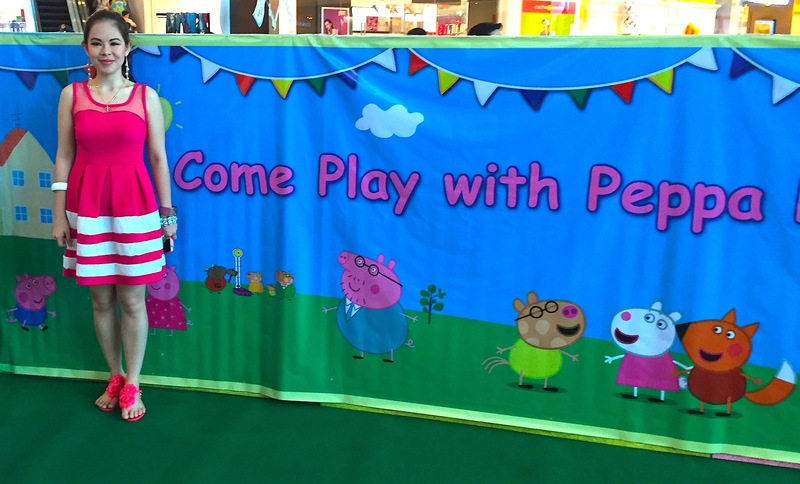 Don’t you just love sweet Peppa Pig too? 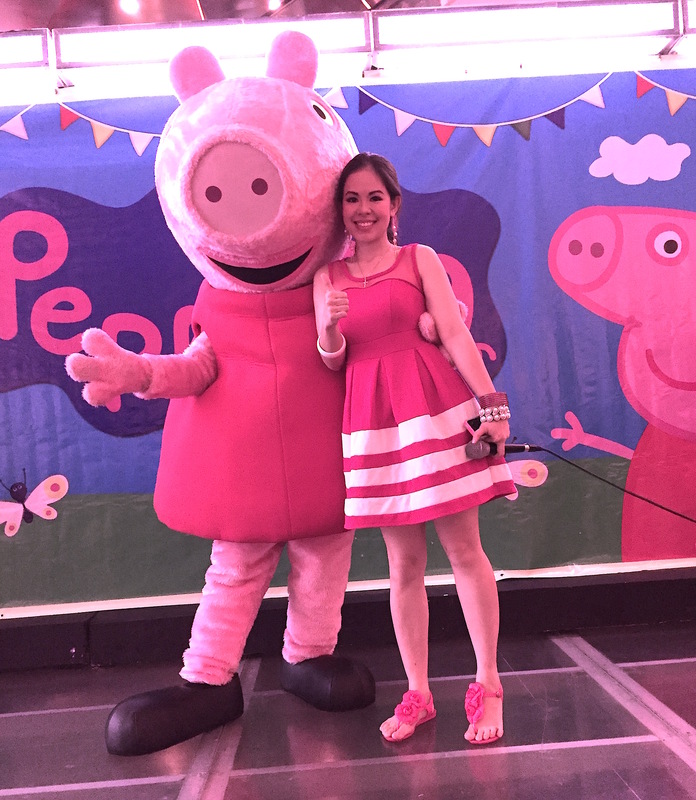 Plus funny George, Mummy Pig and Daddy Pig are just as adorable too! 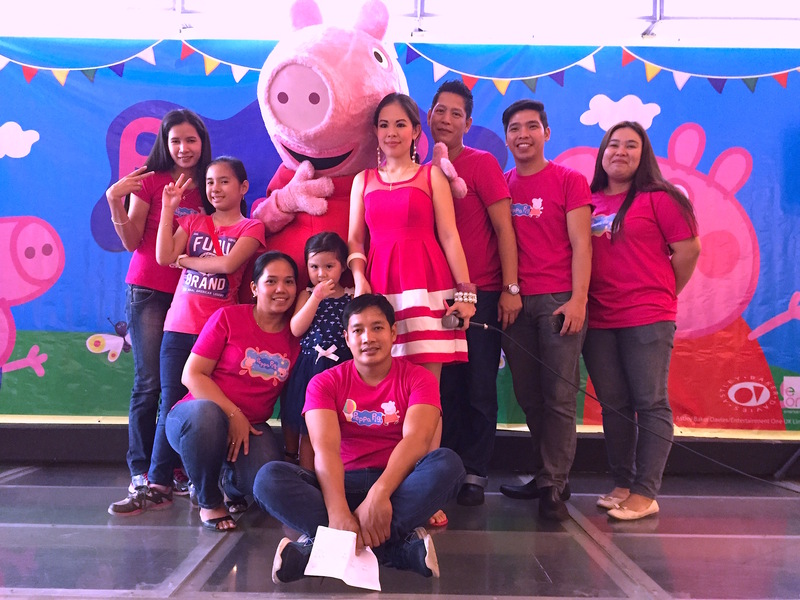 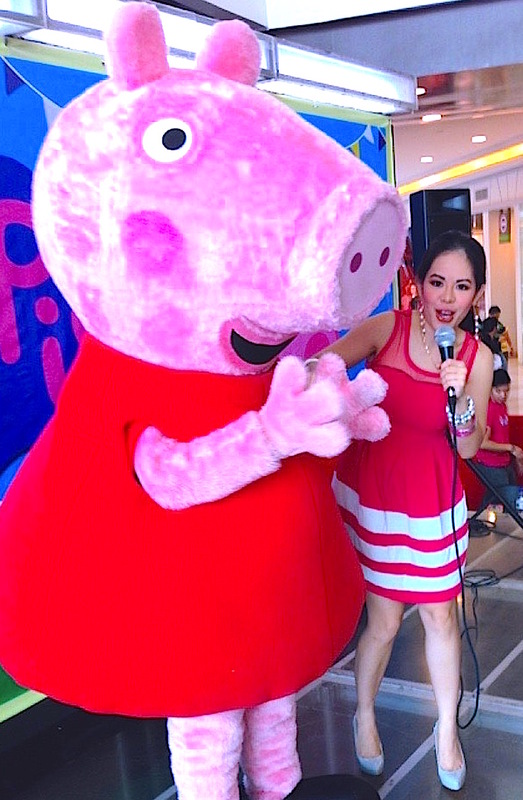 Marylaine Viernes continues to lead her signature energy as she hosts the second exciting day for Peppa Pig’s much-anticipated and highly-attended Meet & Greet Party, co-presented by Toys R Us, held at Robinsons Magnolia. 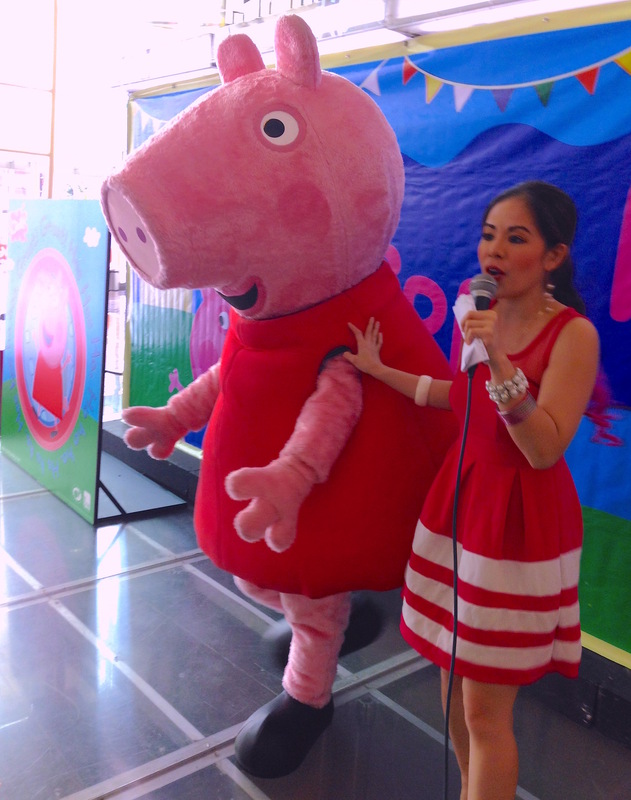 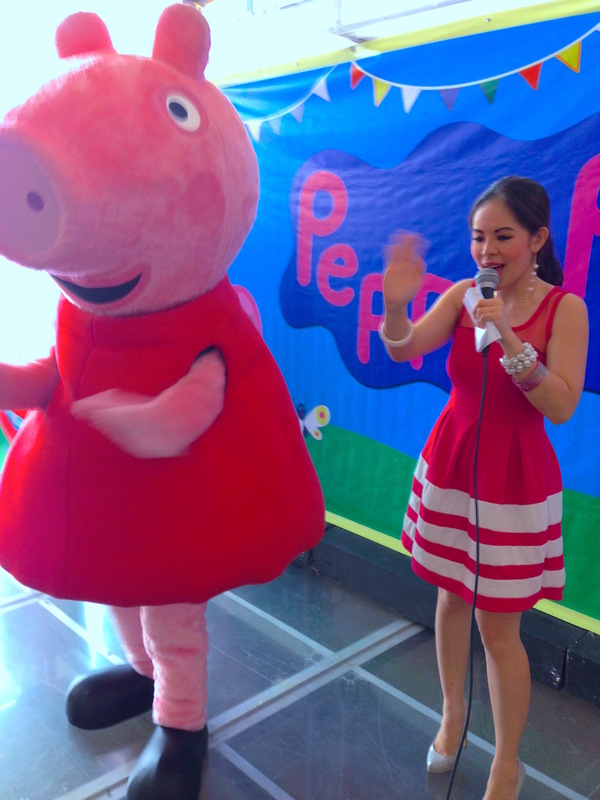 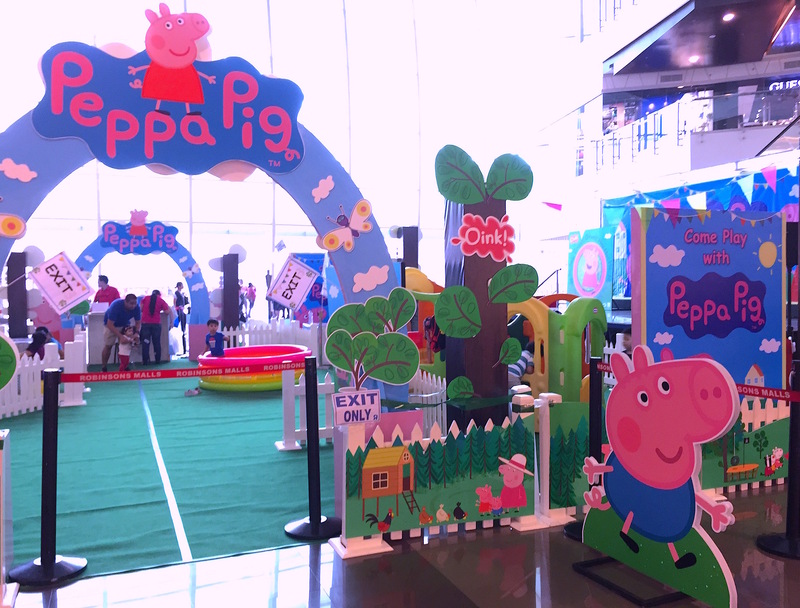 Kids and the kids-at-heart came to see Peppa in action, and they all loved her! 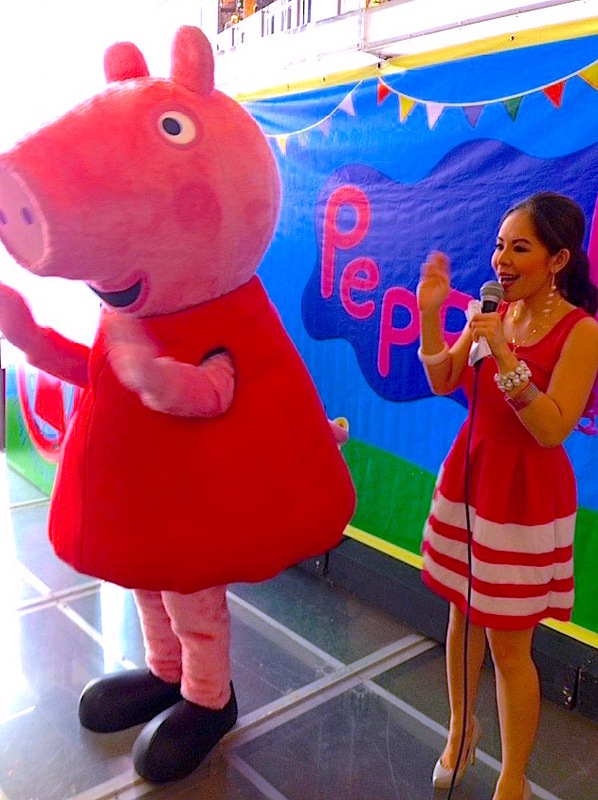 Catch Mary in the other events of Peppa Pig soon! 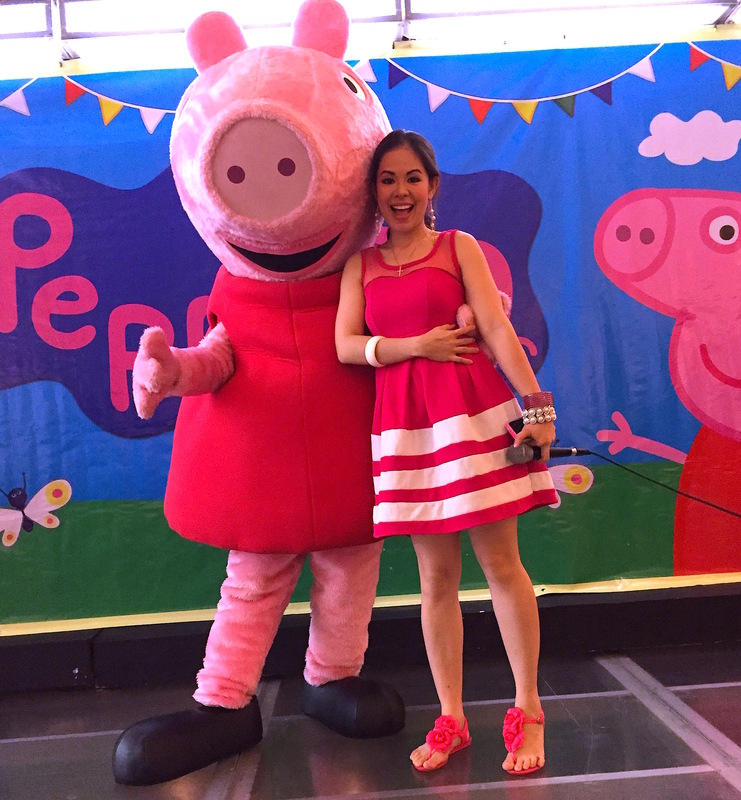 Here is Marylaine Viernes with the production team behind the amazingly blockbuster Meet & Greet show of Peppa Pig!